As mentioned right at the end of my Look Back Into 2017 And Forward To 2018 post, I did start this year looking forward for an exciting 2018 and, well, it seems my dream has coming true. Right in January, the BBBT group, which I’m proudly part of, hosted a briefing with visual analytics solution ZoomData, one of what I like to call new generation analytics solutions. As usual, this briefing was a great opportunity to know what the company is and what its up to, in the present and for the future. 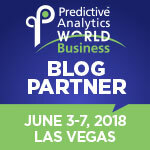 So, here is a brief report on what happened during this insightful encounter with Zoomdata and my fellow BBBT members. According to the software provider, its offering enables interactive analytics across disparate data sources and helps bridge modern and legacy data architectures, enabling effective blending of real-time data streams and historical data from both on-premises and in the cloud. Interestingly, Zoomdata delivers its offering which uses a microservices architecture to provide elastic scalability and the ability to run on-premises, in the cloud, or embedded within a third party application. 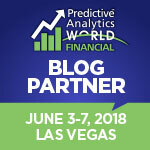 Another thing that makes Zoomdata such an appealing solution is its ability to sit right in the middle of the action (Figure 1), and by doing so, aim to become an ideal broker for the full analytics and business intelligence process, especially for analytics performed over big data sources. The company currently has offices in Chicago, New York, San Mateo, CA and Reston, VA. Presented by current leadership team formed by Nick Halsey, president and CEO, Justin Langseth, founder and chairman, Ruhollah Farchtchi, Zoomdata’s CTO and Ian Fyfe, senior director of product management, the company spend some time into the fundamental question of why the need to build Zoomdata, and update on Zoomdata's new features and of course, to provide the company's current figures. Founded in 2012, the company has steadily grown since to become a company currently with more than 50 customer accounts, achieving consistent 100% sales growth year over year, and 200% growth internationally. Additionally, Zoomdata has been able to engage in relevant partnerships with companies in the likes of Infosys, Deloitte and Atos, aiming to further expand its presence across the big data and data management landscape. Currently, the company has extended its presence internationally to places including Tokio, Singapore and Sydney, and accounts for more than 80 employees in Reston and San Mateo offices. Formed by an experienced team of executives in the business intelligence market, it is not a surprise that the origin of Zoomdata had to do with developing a solution that addresses existing gaps traditional BI tools have. 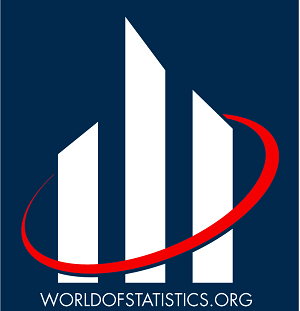 While most of the traditional BI solutions created are fundamentally designed to work on structured transactional datasets, a growing number of companies needed, with the advent of the Big Data revolution to deal also with unstructured or multi-structured sets of data and, many times to addressed them all using, instead of combination of analytics tools, all within a single solution. The Zoomdata realized early on that while structured data sets are not going away, companies need to incorporate these new data sets like interactions (click-streams, social) or observations (IoT and sensors) into the analytics mix (Figure 2). 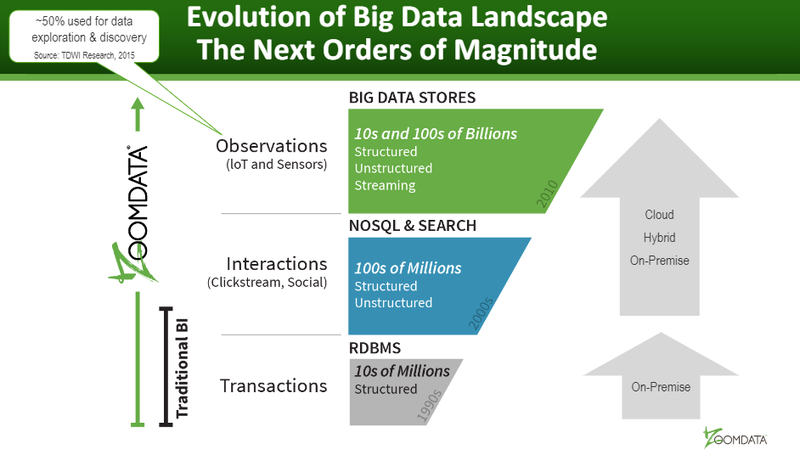 Realizing that “legacy” BI systems were not designed for taking over these emerging types of data sets, Zoomdata took on the challenge to provide a solution with the ability to process both traditional structured and new big data sources within a single environment and to provide a consistent analytics framework for all of them. According to Zoomdata, this put them in a position to better address the challenges that other BI systems face, such is the case for insufficient support for streaming and/or unstructured data, and scalability limitations, among others. 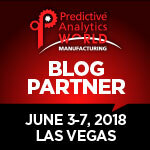 Through the session, Zoomdata pinpointed —both during the presentation and the demo— its main features and benefits offered by Zoomdata to provide its users with a reliable new generation analytics solution. So Zoomdata aims, instead of change companies existing data frameworks, to ensure organizations can deal as neatly as possible with the complete stack of “old” and “new” data sources using a single analytics solution that bonds them. 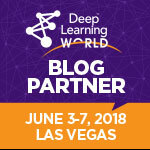 One noteworthy aspect of Zoomdata is its holistic approach to data and, despite providing strong support for Hadoop sources, the company focuses on being a connecting hub for a plethora of other data sources using native connectivity and providing access to real-time data by having a native streaming architecture. The Zoomdata team gave us a nice company and product presentation, as well as a good opportunity to have interesting discussions ranging from the most effective role of Zoomdata within a company’s data and analytics strategy, to the role and importance of real-time data within a big data initiative. User experience and empowerment. From what we were able to witness from the demo, Zoomdata’s user interface looks friendly and easy to operate with a nice look and feel. Wide connectivity to data sources. 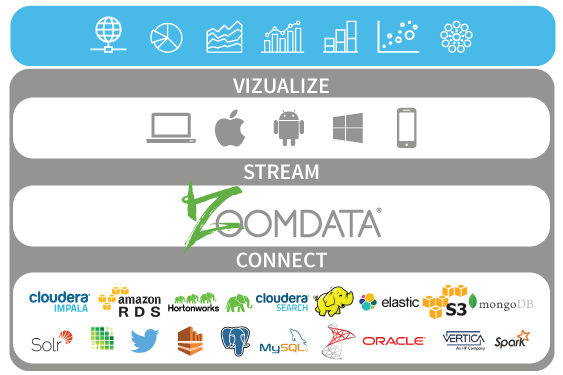 Zoomdata includes many connectors for both traditional structured, and modern data sources via a set of native connectors for Hadoop, NoSQL, as well as streaming and cloud data sources directly, avoiding data movement (Figure 3). Embedding capabilities. The team at Zoomdata stressed the solution’s capabilities and rich set of API’s available to easy embed it to third party applications. This includes an SDK to allow development of custom analytics extensions. 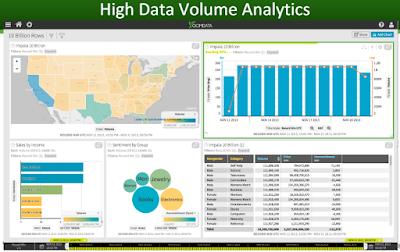 Real-time streaming data analysis capabilities. 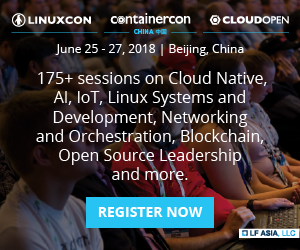 Here, Zoomdata made emphasis on the core capabilities Zoomdata relies upon to connect and work with streaming infrastructures and effectively visualize real-time information, going beyond the traditional business intelligence approach of working with historical data. Also, relevant aspects of Zoomdata’s capabilities arsenal include the fact that no data movement is needed and a flexible architecture using micro-services, including micro querying and a scalable in-memory caching configuration to increased processing speeds. An interesting discussion erupted in the session regarding the place where Zoomdata might fit more within due to its design nature, meaning large data volumes with low process complexity or by the contrary, within smaller yet more complex data sets. While during the discussion I did not perceive a conclusive idea in this regards, my guess is that by nature Zoomdata, due to its micro-service and embedded nature fit within deployments with large and less complex sets, there is no reason in my view, to consider Zoomdata a good candidate to more complex deployments acting as an ideal “intelligent connector”, especially with data infrastructures that by nature are decomposed and fragmented, Zoomdata can be a right interface to homologate analysis coming from different sources. In some way, this reminds me about an Enterprise Information Integration configuration with additional features. 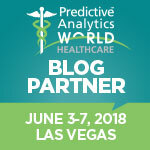 Aside from providing a nice briefing and demo, full of examples and case studies, the Zoomdata team did provide us with a wide view of the solution and where it might, or not, fit, it seems Zoomdata plays well within scenarios where traditional and big data sources need to be placed jointly to work together. Zoomdata is a solution to consider especially when big data initiatives are already acting together along with traditional structured sources, and where customization and embedding within third party systems play a relevant role in a project. This might mean Zoomdata is not necessarily designed keeping non-expert users in mind. I certain data management expertise might be required to take full advantage of Zoomdata’s capabilities yet, this learning effort might pay good dividends at the end. Want to know more about Zoomdata or the BBBT session? You can watch the video trailer below or visit Zoomdata’s web page or leave a comment right in the space below.